Turn off the devices and color! 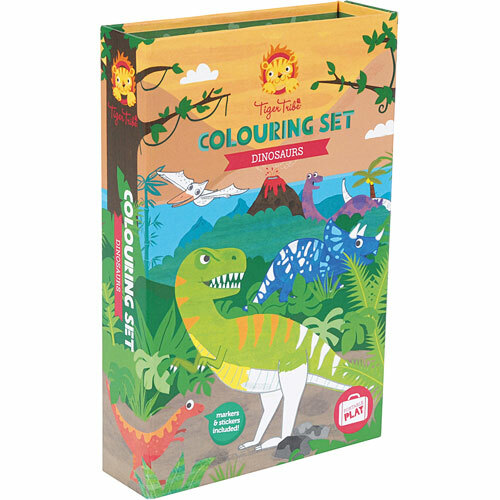 These thoughtfully designed sets include 48 amazing illustrations. 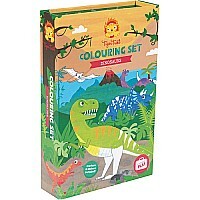 Kids will bring them to life with 10 quality markers and lots of gorgeous stickers. 2 storage drawers for neat travel. From Schylling Toys, for ages 3-7 yrs.